Terrence Cody most recently of the Baltimore Ravens, has joined forces with the Beyond Healthy Chocolate Xe energy team. We are excited to have Terrence join the corporate executive sales team as he brings a fresh approach to the business. We are also thrilled to have a local guy who originally attended high school at Riverdale High School in Fort Myers Florida just down the road from us. Here he is with Dana Alsop, Double Diamond Executive with The Healthy Chocolate Co.
drinking my favorite energy drink, Xe healthy energy. Unlike energy drinks that offer questionable benefits, Beyond Xe Energy is 75% juice, high antioxidant proprietary blend of Superfruits + Cacao. Just one can of Xe Beyond Energy offers a total ORACfn score of 40,189 (amount of antioxidants) and flavonoids of 729mg per can. For more information on the Xe Healthy Energy solution to low energy, click here. The Beyond Xe Energy drink is a great business opportunity in Alabama, Florida and Baltimore. Get paid to share a healthy alternative. Yes, this is the same drink that Bill O’Reilly drinks daily and featured as his Tip Of The Day on his Fox News show “The O’Reilly Factor”. 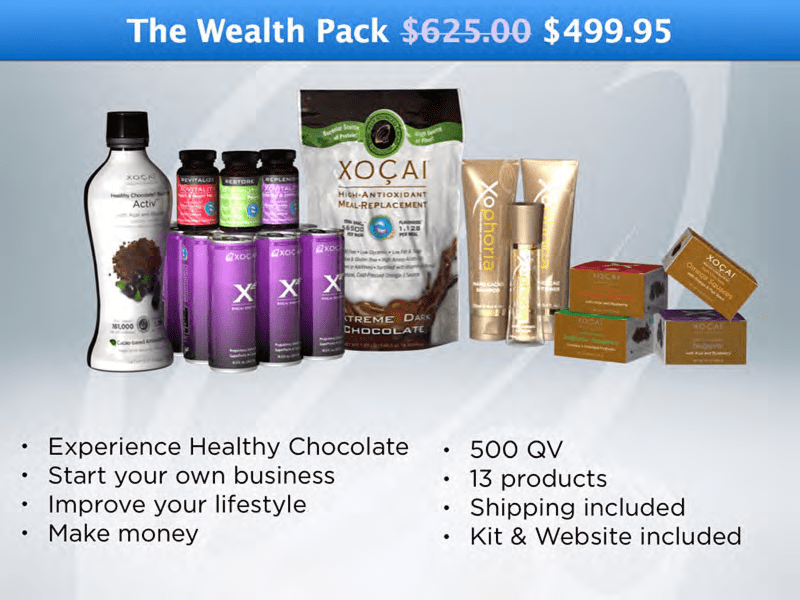 To get started is easy, simply order your Wealth pack which includes 13 of our most popular products including the Xe Energy drink or get started in corporate executive sales as a business builder to ensure you have the product to get started right. Not only is the compensation plan an exceptional one, you can earn a 7 day Royal Caribbean Cruise on the Allure Of The Seas in January, 2016 as well as cars and VIP coding bonuses. There is plenty of time for you to join the elite top executives with Beyond for this next cruise. The HTP Chocolate Challenge goes from May 25th, 2015 through November 22nd, 2015 so you have plenty of time to earn the cruise. Having been on the last two cruises and spending time with multi-millionaire healthy chocolate earners, I can honestly say it is one of the best experiences and you don’t want to miss it. Hurry and join the Healthy Chocolate Co. Team. We are Wayne & Lynette of Three Sons Marketing LLC, out of Punta Gorda, Florida. Call us today at 941-216-5727, email us at [email protected] or visit us direct at LiveForChocolate.com. Let us show you how to make it happen in 2015. PreviousDark Chocolate Keeps you skinny! The more you eat, the lower your body fat level is says University of Granada researchers.